AKIPRESS.COM - U.S. Senator John McCain, a former prisoner of war in Vietnam who ran for president in 2008 as a maverick Republican and became a prominent critic of President Donald Trump, died on Saturday. He was 81. 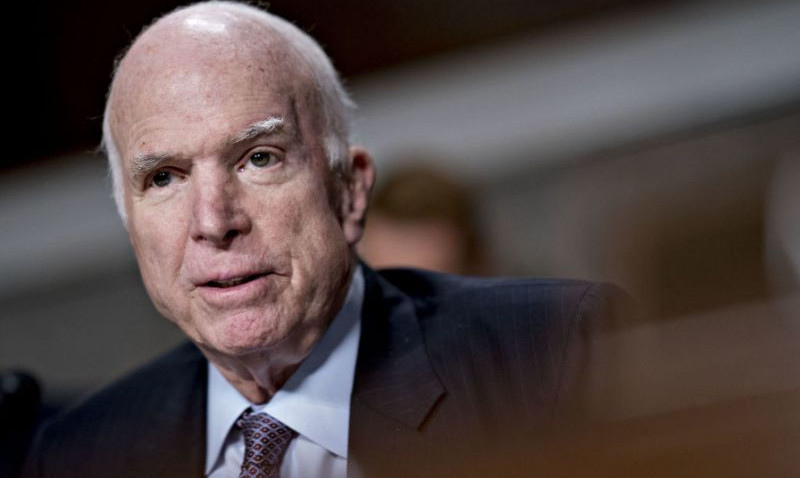 A senator from Arizona for more than three decades, McCain had been suffering from brain cancer since July 2017 and had not been at the U.S. Capitol this year, Reuters said.